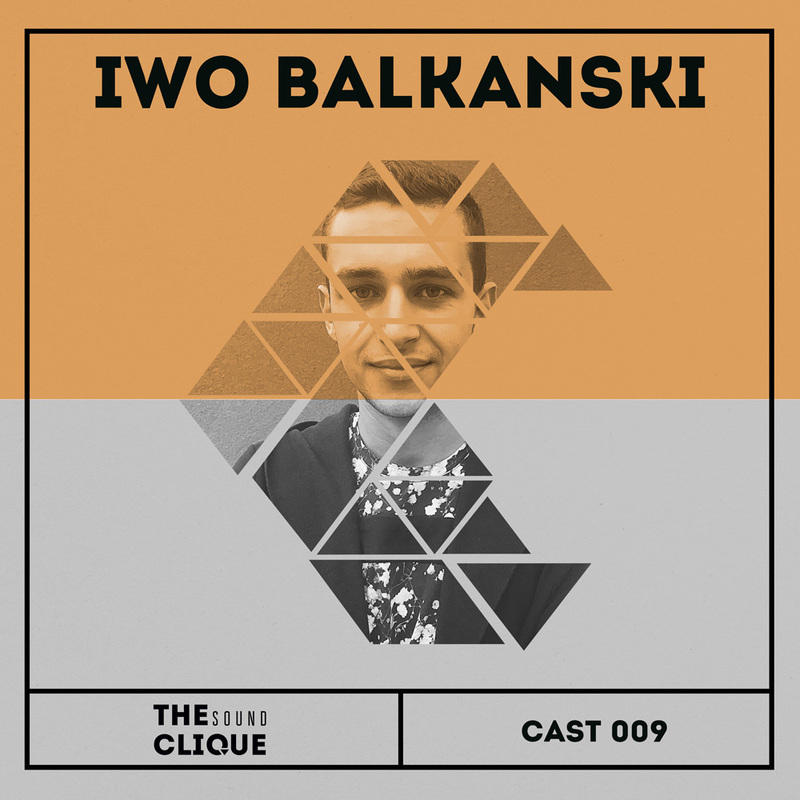 This week’s podcast is delivered by Bulgarian native Iwo Balkanski. A DJ mix that will open up your senses. Remember to follow us on SoundCloud to get notified about our weekly podcasts. And feel free to download any of them for free. Connect with us on Facebook and SoundCloud.